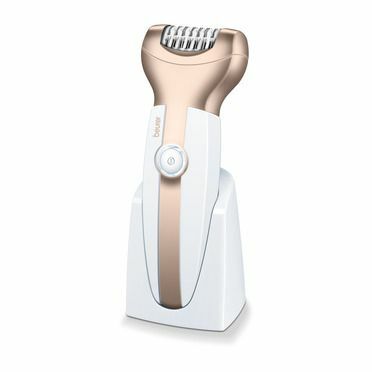 The lady shaver for soft and silky skin! 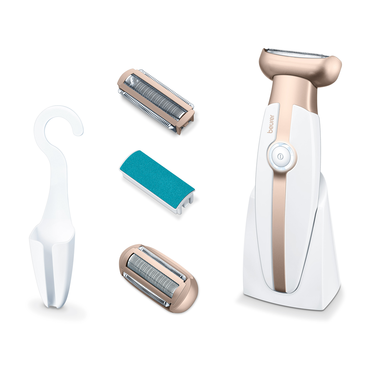 Thanks to the flexible shaver head, the shaver adjusts optimally to the skin to remove hair effortlessly, even from those hard-to-reach places. 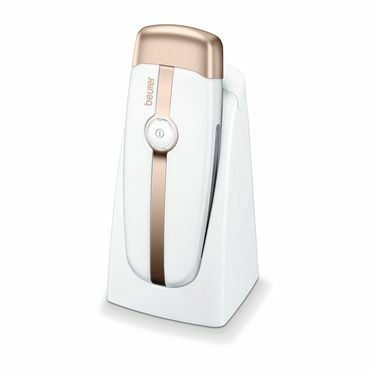 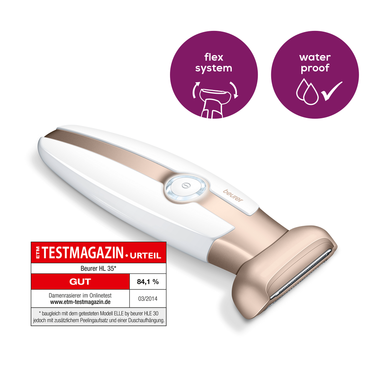 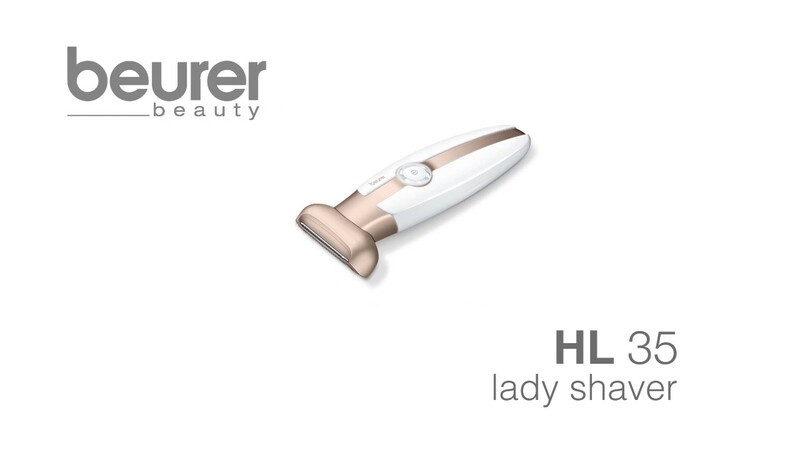 The lady shaver is suitable for use on wet or dry skin. 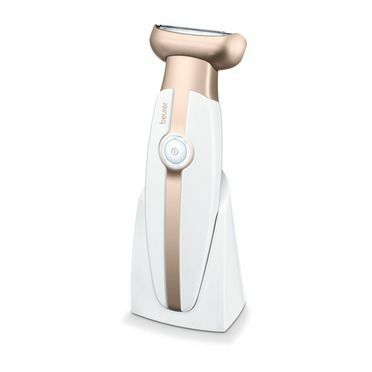 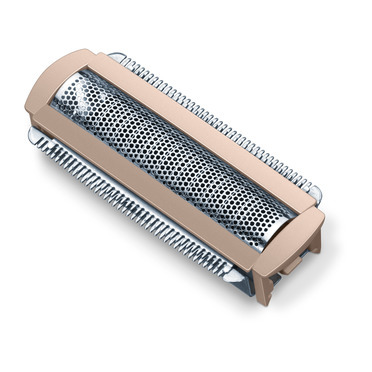 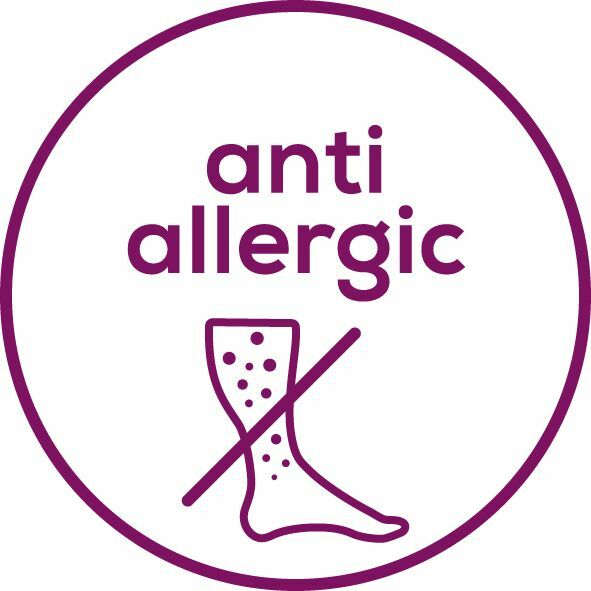 The exfoliation attachment helps to remove dead skin cells and prevents ingrown hairs.